for me, in first place, is the health of your hair. 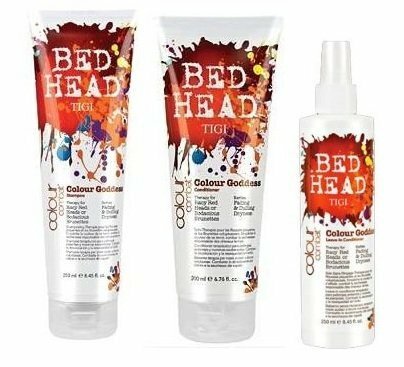 Tigi has reinvented their colours last year in order to 'take care' of your hair whilst coloring. and a maximum of pigments!! We just had a Tigi Copyright Colour Tour and here is our model Ine Nijs rocking the copper tones!! "hair coloring is bad for your hair"
We can fly to the moon and back, so don't tell me we can't colour your hair without damaging it!!! To keep a colour like this vibrant, you need to treat it right @ home. 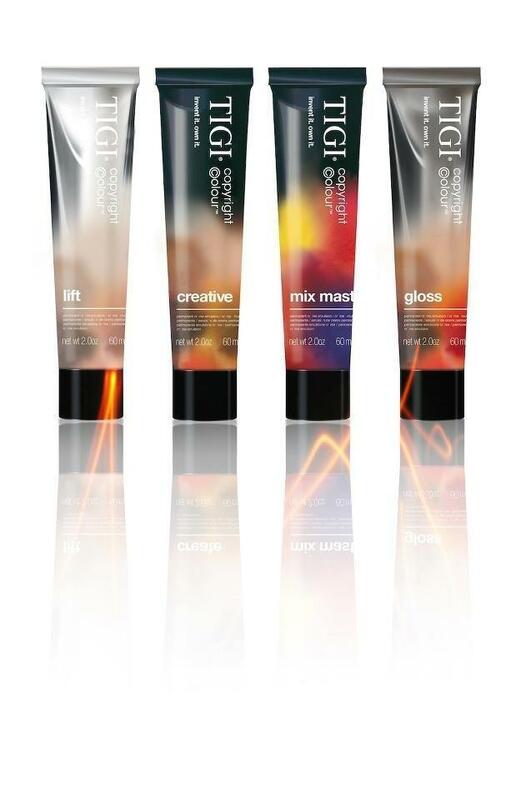 These products seal in color pigments and a have a LockDown Technology to keep your new colour last longer. The hair is the fastest growing tissue of the body. Yess colour can fade, normal circumstances will last your color up to 6 weeks. At this time you will have a root grown from 1 till 1,5 cm. Good home treatment is necessary and therefore professional products sold in your salon and recommended by your stylist who knows your needs, will make your colour and shine last longer. all is personalizable to please any client with unique character.